Virginia Lt. Gov Justin Fairfax looks over a briefing book prior to the start of the senate session at the Capitol in Richmond, Va., Thursday, Feb. 7, 2019. The clamor for the resignation of Virginia's top two politicians seemed to die down Monday, with some black community leaders forgiving Gov. Ralph Northam over the blackface furor and calling for a fair hearing for Lt. Gov. 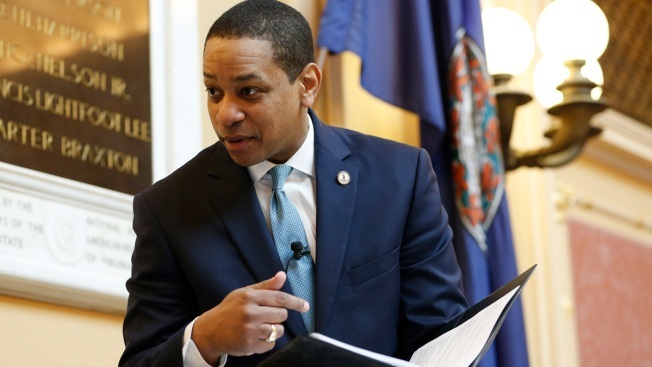 Justin Fairfax on the sexual assault allegations against him. 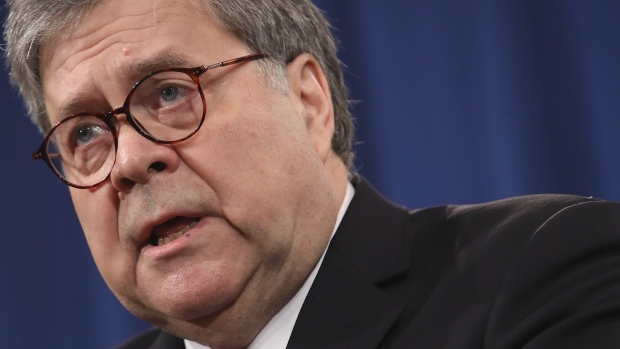 Contributing to this report were AP National Writer Errin Haines Whack and Associated Press reporters Denise Lavoie, David McFadden, Julie Pace and Michael Biesecker.